I've never owned or used a Sonos speaker, but people who have say they are rather nice. They are also rather expensive. But, as the old adage goes, you get what you pay for. 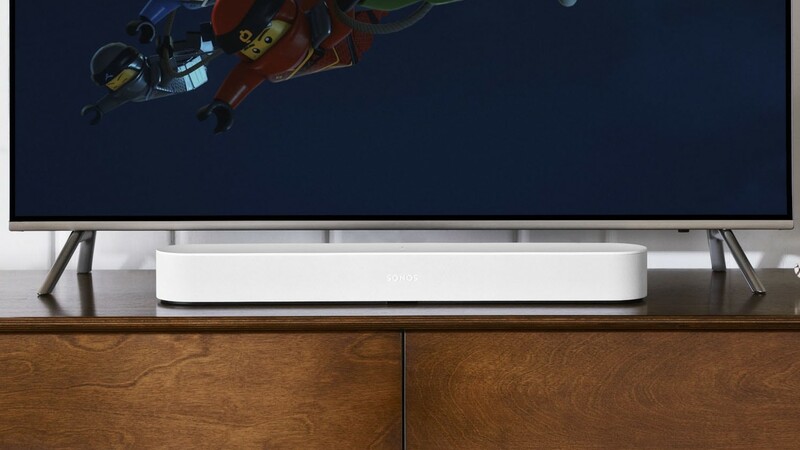 If you want a great sounding WiFi speaker system that works throughout your entire house, Sonos may just be the best in the business. A whole home speaker system is one of the finer things in life, and do you know who enjoys the finer things in life? Dads, that's who. 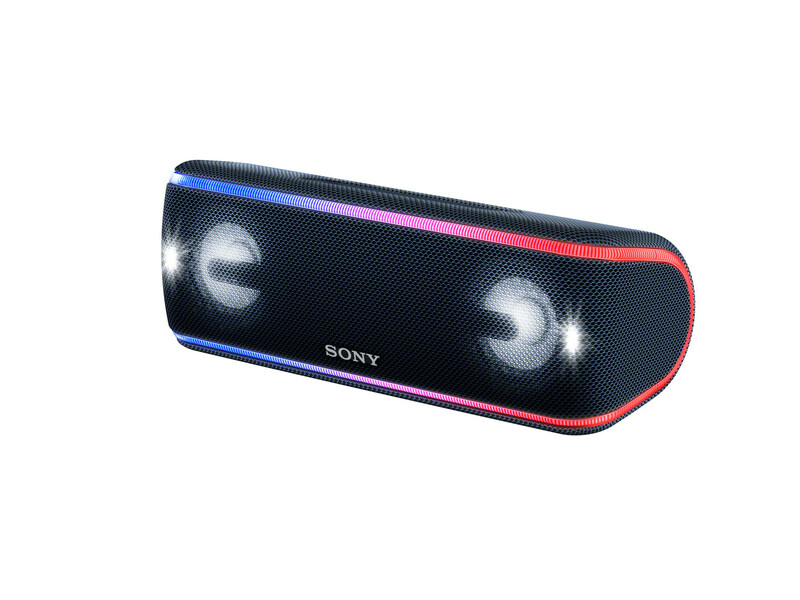 Amazon must know this, because they are offering a special promotion on Sonos speakers for Father's day.